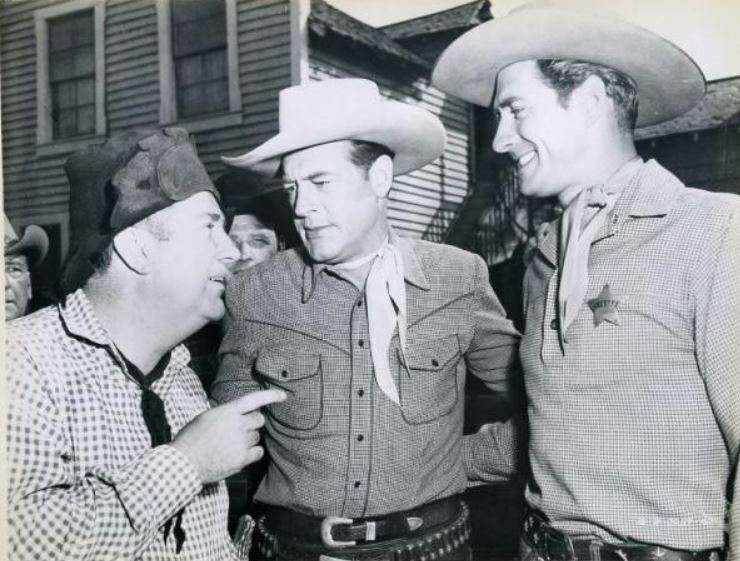 Jock Mahoney | 50 Westerns From The 50s. 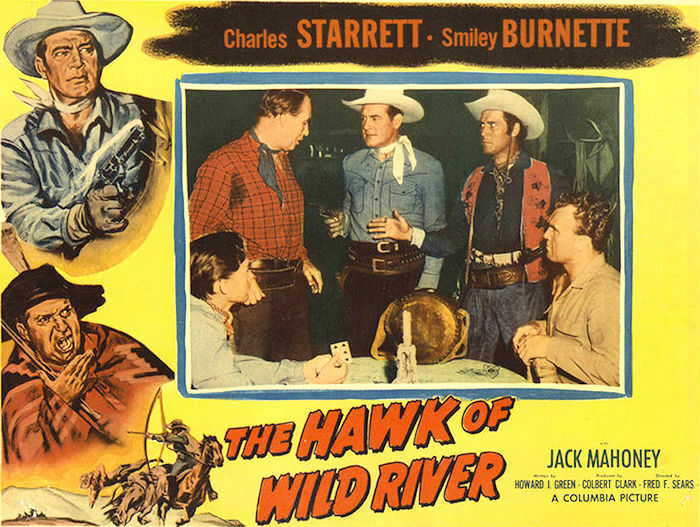 50s Westerns DVD News #146: The Hawk Of Wild River (1952). 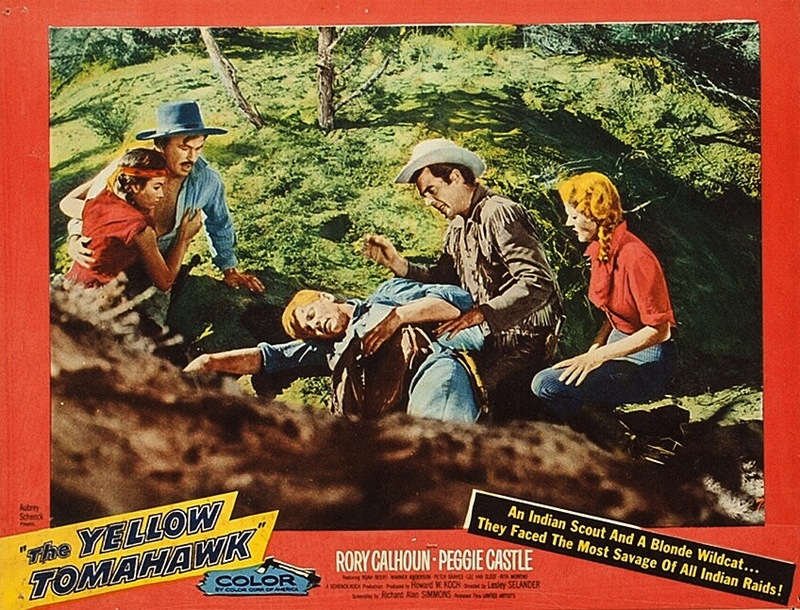 Columbia has come through with another Durango Kid picture, The Hawk Of Wild River (1952). 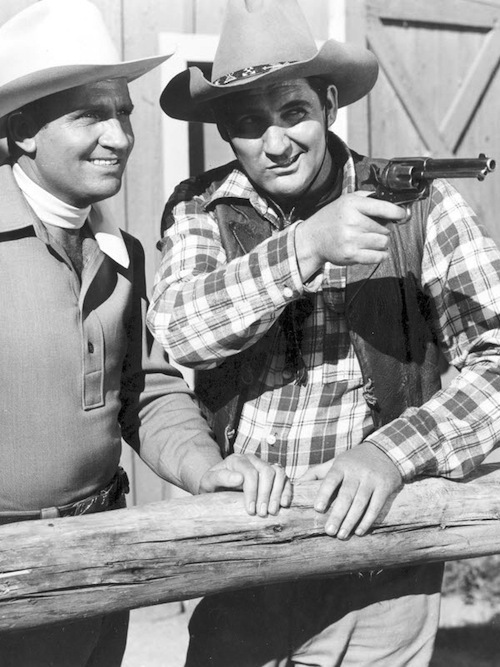 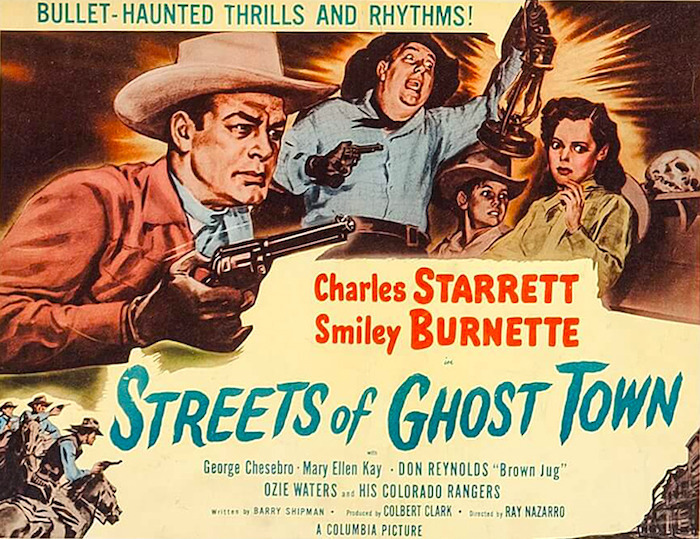 It’s one of the later entries in the series, but it’s got a lot going for it: Charles Starrett and Smiley Burnette, of course, along with Clayton Moore and Jock Mahoney and direction from Fred F. Sears. 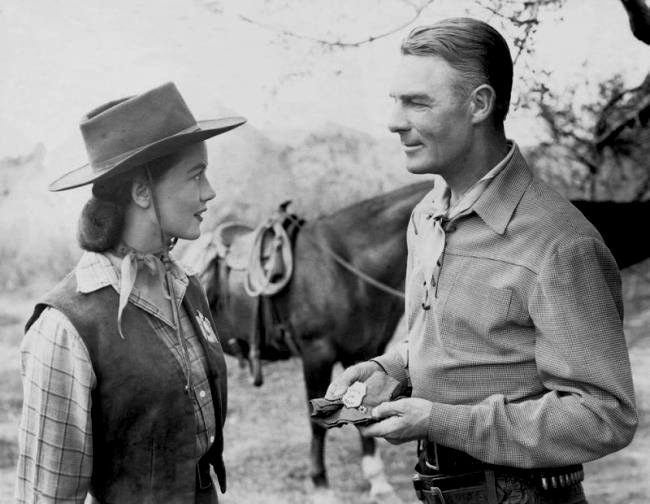 50s Westerns DVD News #129: Three From Fox. 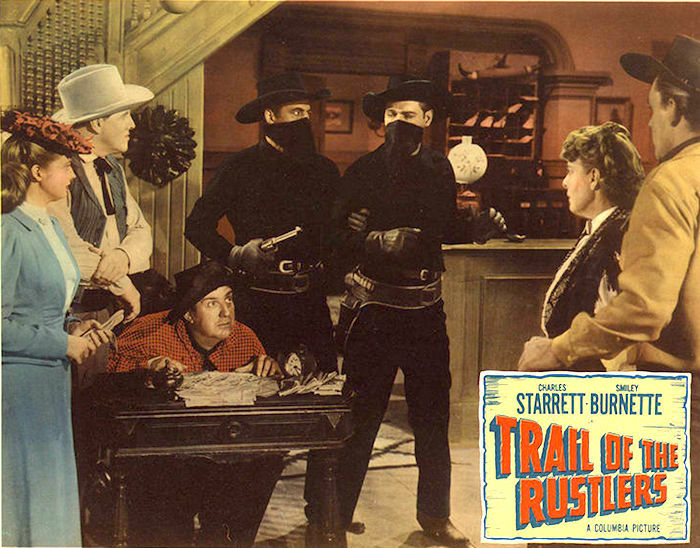 I’ve fallen a bit behind on the upcoming DVD and Blu-ray releases, so here’s a post to get things caught up. 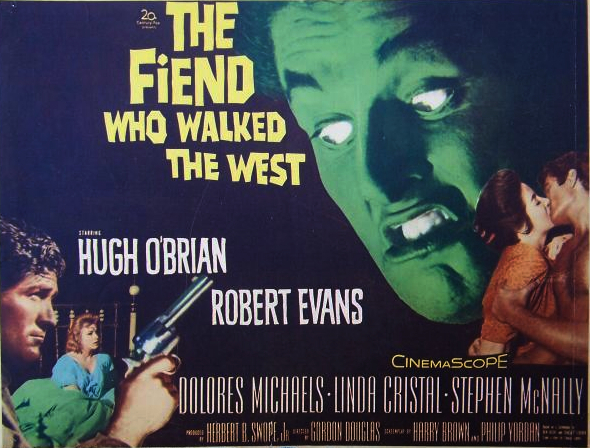 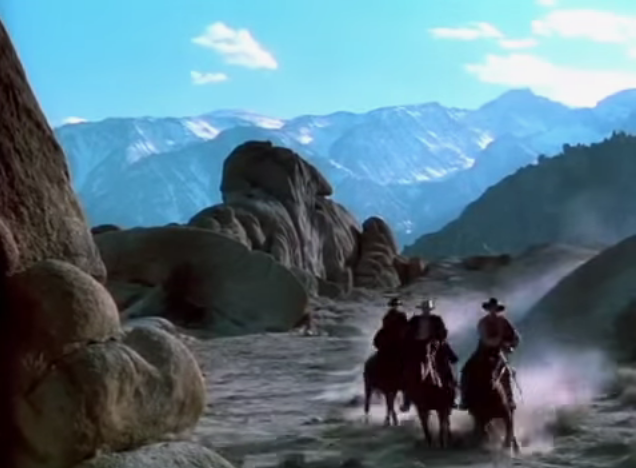 The Fiend Who Walked The West (1958) is a black and white CinemaScope remake of Kiss Of Death (1947), remounted as a Western, with Robert Evans overacting his way through the Richard Widmark part. 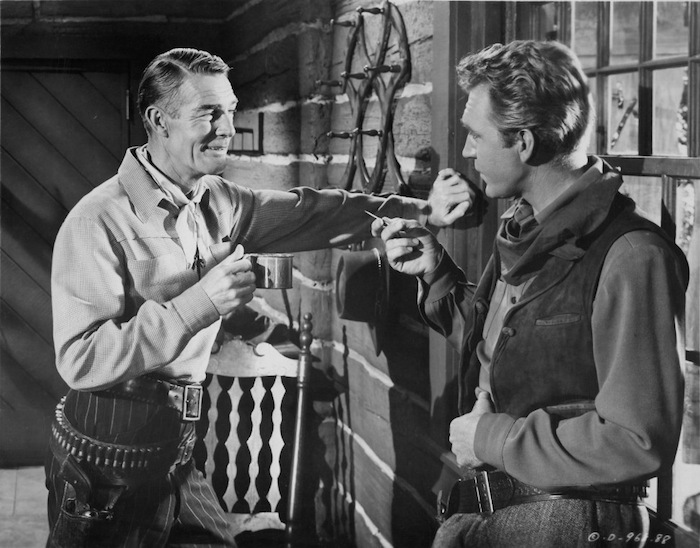 Hugh O’Brien stars. 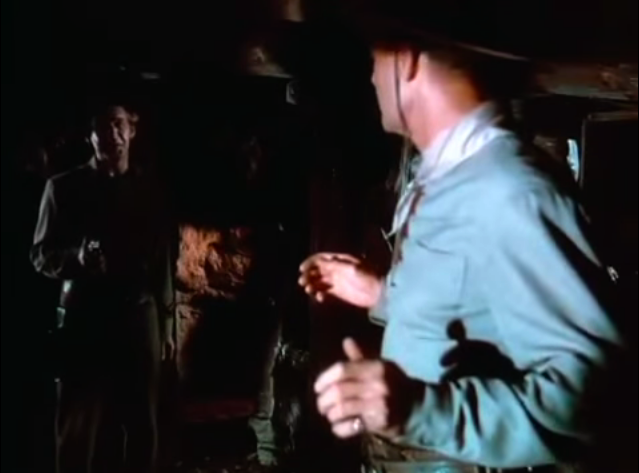 You never come across anything positive about this film, though I found it a lot better than its reputation. 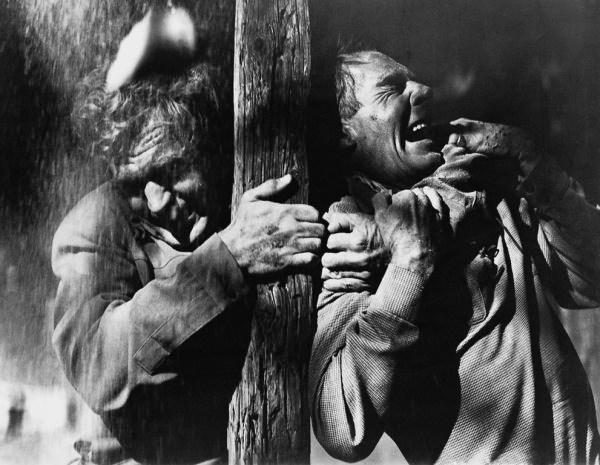 Directed by Gordon Douglas and shot by Joe MacDonald in B&W ‘Scope — it deserves another chance. 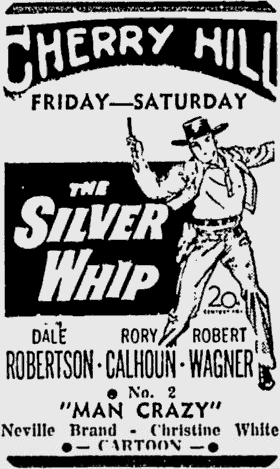 The Silver Whip (1953) stars Dale Robertson, Rory Calhoun, Robert Wagner, Kathleen Crowley and James Millican. 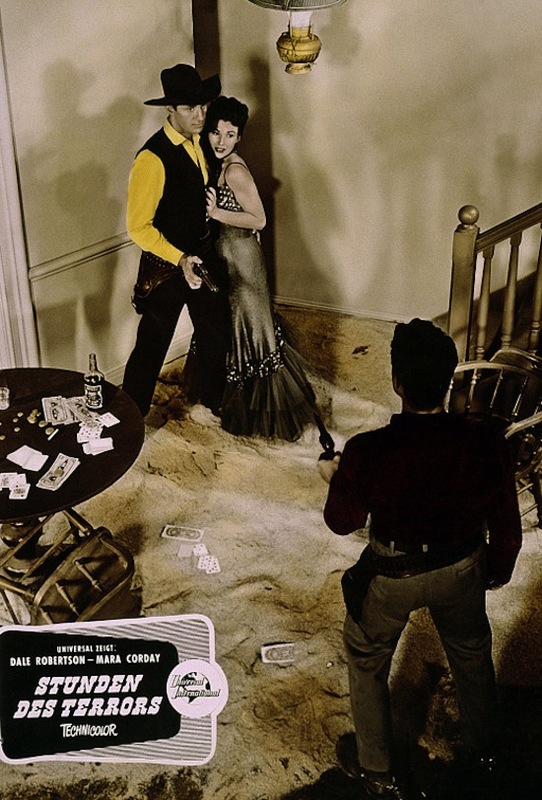 Many of us have been on a Calhoun kick of late, and I’m really looking forward to this one. 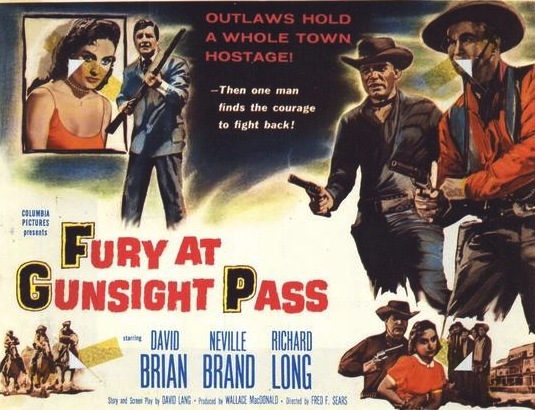 Directed by Harmon Jones, who also directed the excellent A Day Of Fury (1956), starring Robertson, Jock Mahoney and Mara Corday. 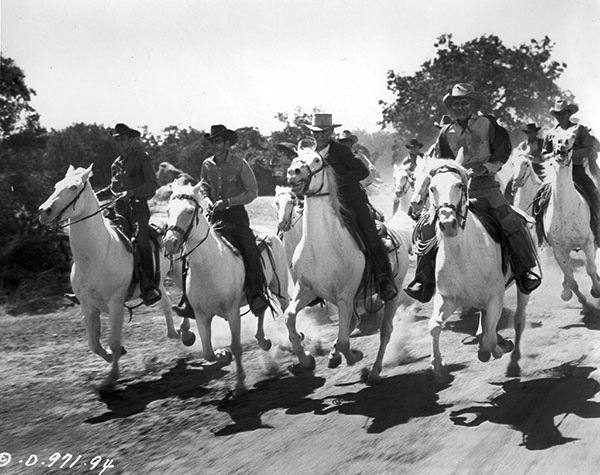 Siege At Red River (1954) was an independent picture from Panaramic Productions, a company hoping to take advantage the widescreen craze (1.85 in this case). 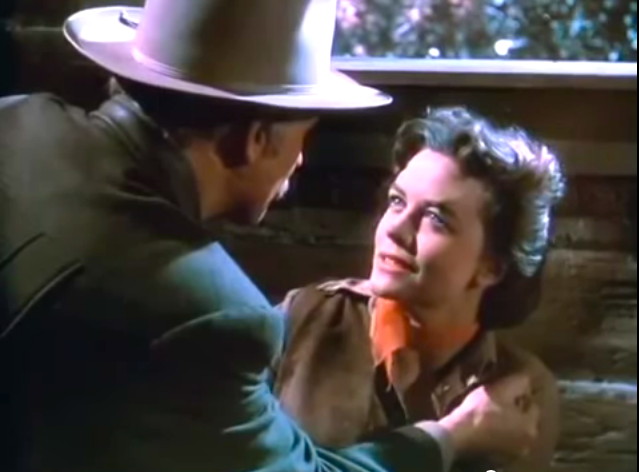 Directed by Rudolph Mate, it’s got a good cast: Van Johnson, Joanne Dru, Richard Boone, Milburn Stone and Jeff Morrow. 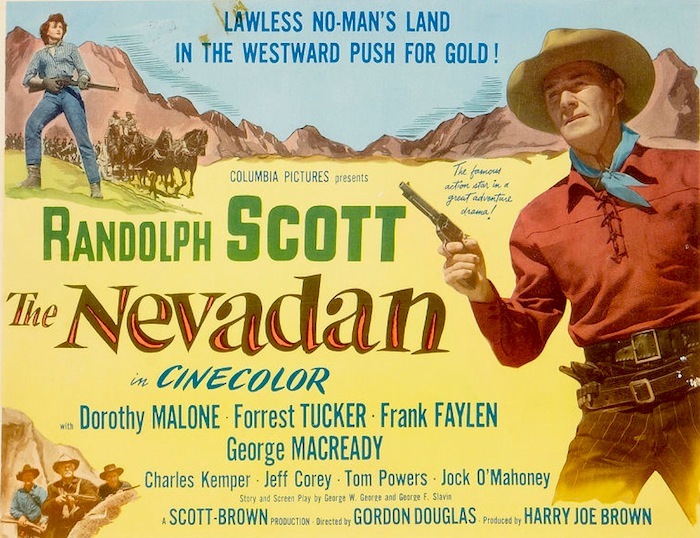 At various times, Dale Robertson (who starred in Gambler From Natchez for Panaramic) and Tyrone Power were listed in the trades as having the lead. 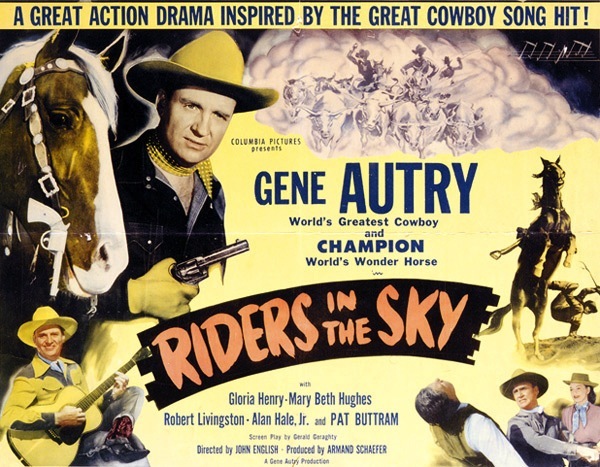 All three 20th Century-Fox Cinema Archives titles are available from major online retailers.